The Algerian Air Force has lost one of its L-39 jet trainers in a fatal crash which killed both pilots. The aircraft came down on 13 March during a routine night training flight, after taking off from Tafraoui air base. 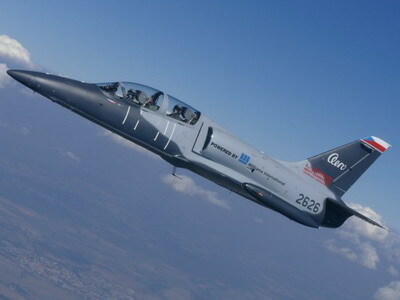 According to Jane’s Defence Weekly, with 35 L-39C trainers and L-39ZA light attack/training aircraft, Algeria is one of the largest operators of the Albatros. The Algerian Ministry of Defence said an investigation into the cause of the crash has been launched. The L-39 crash is the latest to affect the Algerian Air Force, which lost a Su-24 on 22 February, killing two people. Algeria suffered its worst military aircraft crash in April 2018 when 257 people were killed aboard an Ilyushin Il-76 at a military base near Algiers.